Key lime juice and key lime zest doctor up a box angel food cake mix! 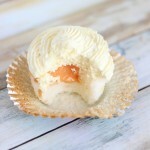 The key lime angel food cupcakes are filled with homemade key lime curd and topped with a light pudding and whipped topping frosting! I almost feel like I should just sock this recipe away for next summer. I’m over summer stuff. Are you? 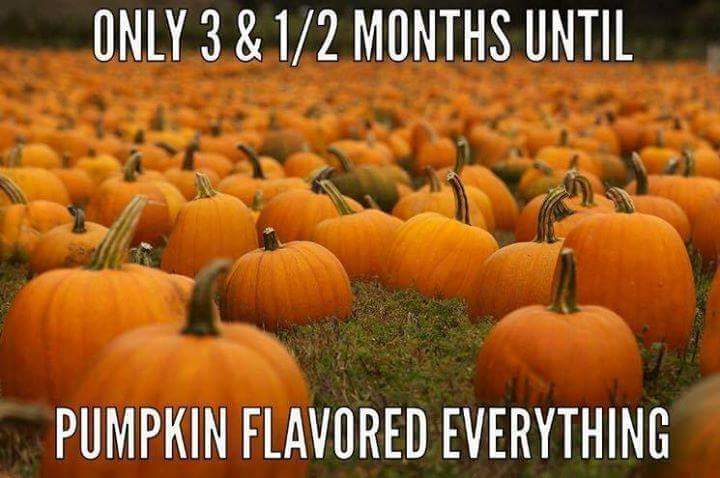 Bring on the pumpkin things. Summer baking is my least favorite, I think, and fall is definitely the best. Who wants to be baking in the summer? Not I. And I’m just not into making ice cream and frozen treats – they’re not my thing, and I can’t force it. I live for fall baking. I’m gearing up for it any day now! I bought several cans of pumpkin last week at the grocery store, and I can’t wait to crack those open. 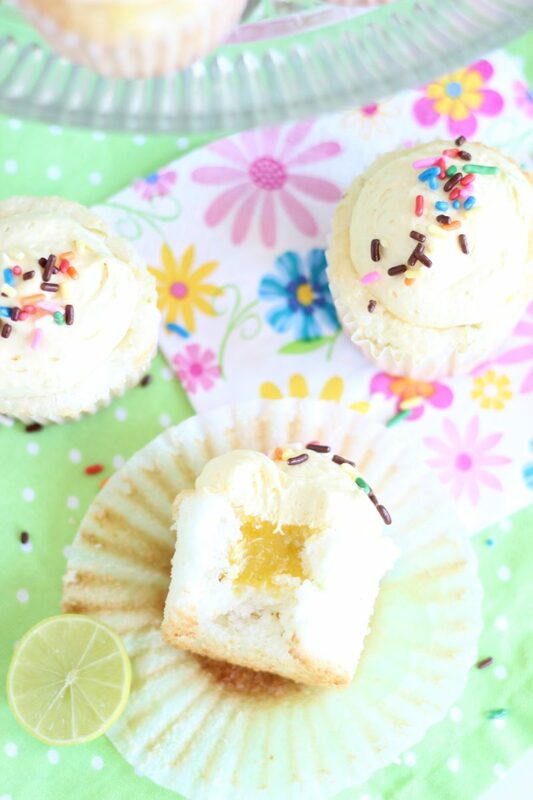 For now, these cupcakes are the last remaining summery dessert, so I’m savoring them. 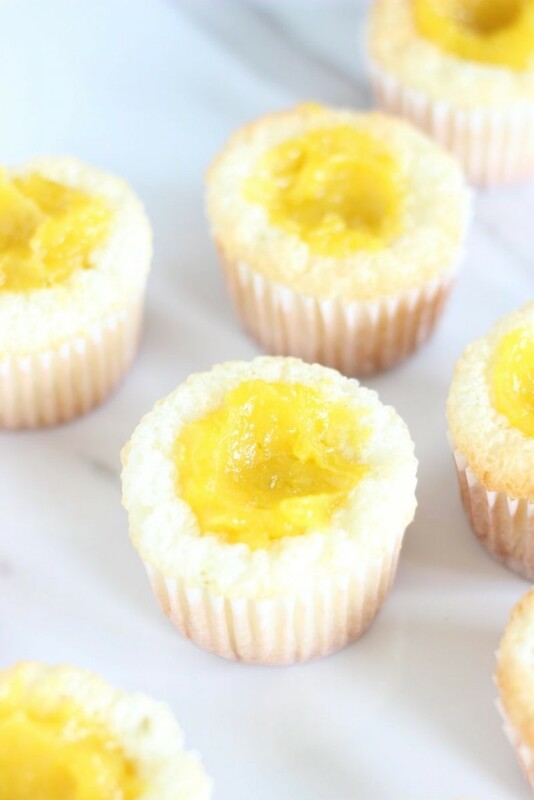 Angel food is one of my favorite desserts – light, fluffy, airy, melt-in-your-mouth cake. In my family, we either top angel food cake with whipped cream and strawberries for something light and fresh, or with a thick, heavy buttercream frosting for an over-the-top version. Either end of the spectrum. These are somewhere in-between. The cupcakes are still light, and the frosting is light too, but the centers are filled with rich key lime curd. Best of both worlds. I doctored up boxed angel food cake mix. There is seriously no need to make angel food cake from scratch. It requires a thousand eggs and a lot of mixer time to make from scratch, and it’s not worth it. I added fresh key lime juice and zest to the batter, and it really perks up the flavor. Angel food cake is so sweet, and the key lime adds a lot of tang and pizzazz. 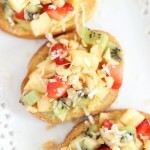 I used additional key limes to make – what else – key lime curd! I can’t quit with that stuff. It’s sweet, tangy, and just goes great with so many different things. Such a versatile spread, and it’s almost too easy to make. I have a jar of citrus curd in my house at all times. 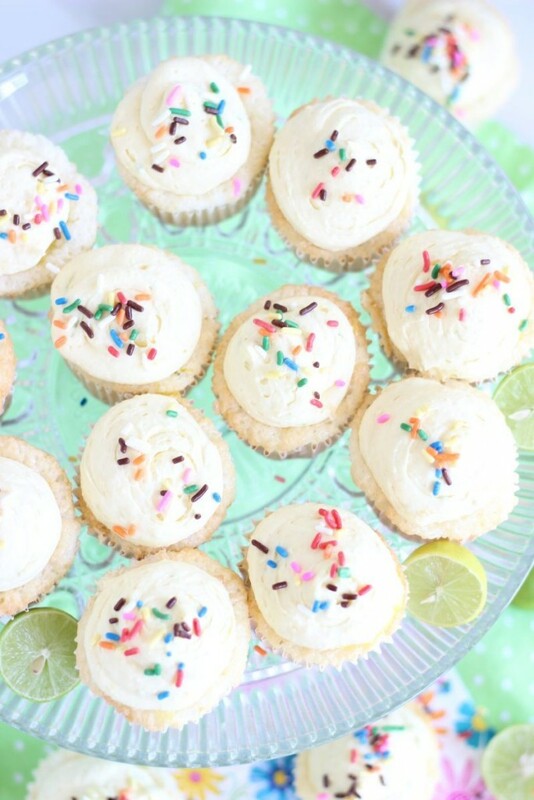 These are topped with a ridiculously and embarrassingly simple ‘frosting’ made from vanilla pudding and whipped topping. So sweet, fluffy, and refreshingly not heavy. 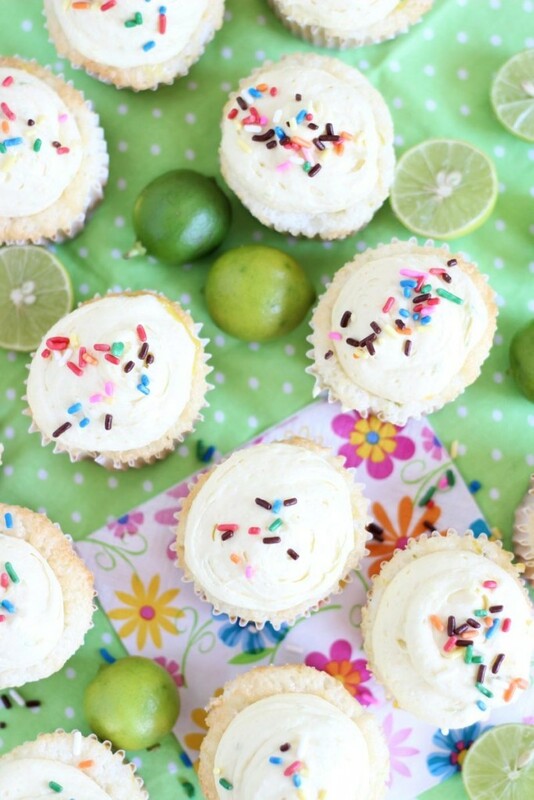 As we start shifting gears to fall, these Key Lime Angel Food Cupcakes are the perfect way to end summer with a bang. 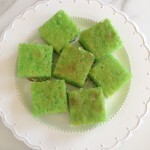 Key lime juice and zest doctor up a box angel food cake mix! 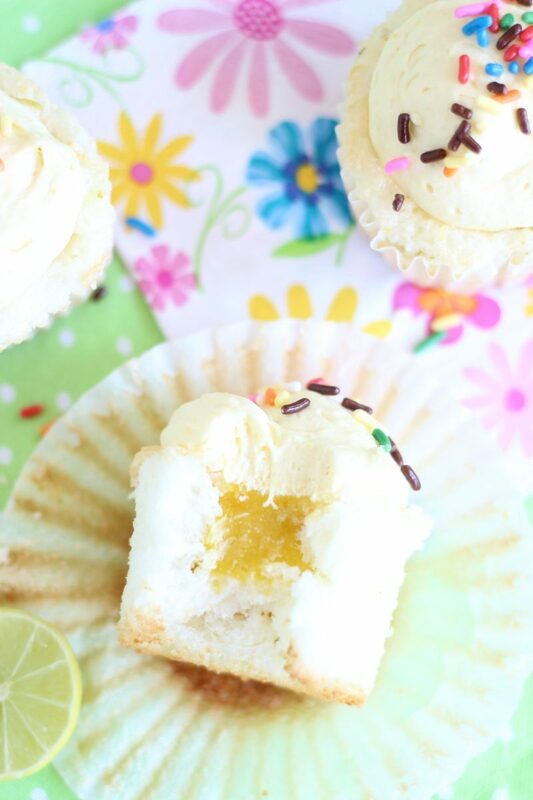 The key lime angel food cupcakes are filled with homemade key lime curd! 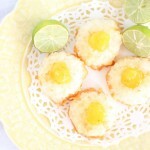 In a small bowl, whisk together the egg yolks, key lime zest, key lime juice, sugar and salt. Transfer to a small saucepan. Cook the mixture, stirring occasionally, over low-medium heat until it is thick enough to coat the back of a spoon, 3 to 5 minutes. Stir frequently enough that you don't scramble the yolks. You want to cook them slowly. 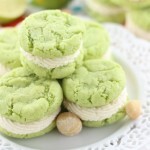 In a large mixing bowl, combine the cake mix, key lime zest, key lime juice, and water. Beat on low speed for 30 seconds to incorporate, then raise the speed to medium and beat until the mixture is light and fluffy, about 1 minute. Batter will be super fluffy. Fill the cupcake liners 3/4-full with batter. 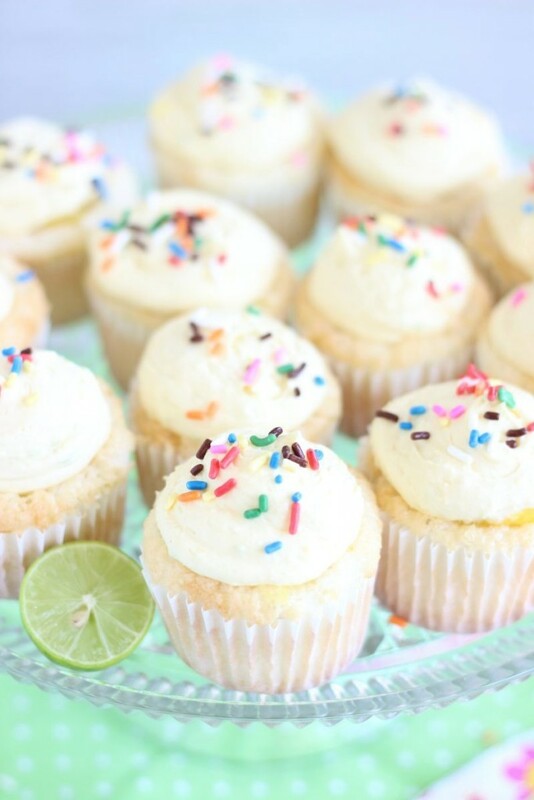 Bake at 350 degrees for 12-15 minutes, or until cupcakes are golden brown. In a medium bowl, whisk together the pudding mix and the milk. 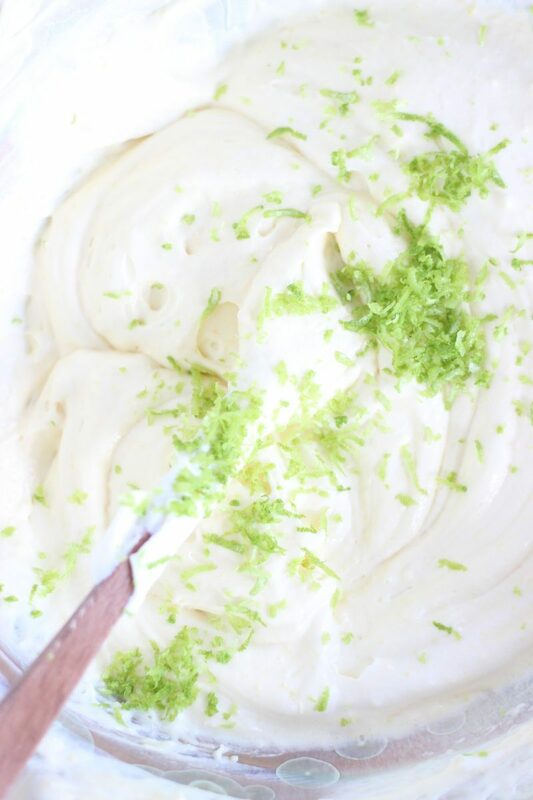 Fold in the whipped topping and the lime zest. Using the end of a wooden spoon (or your finger! 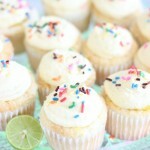 ), press an indentation into the middle of each cupcake, about 1 inch deep. Fill the indentation with 1-2 tsp. of key lime curd. 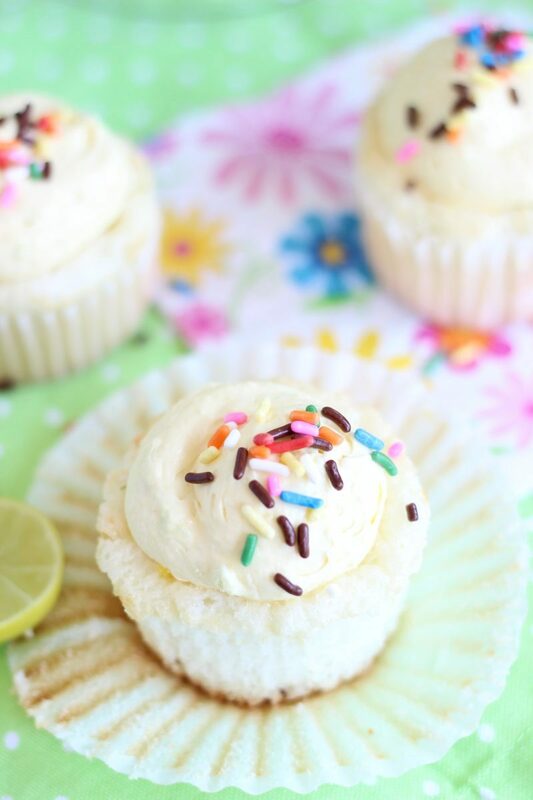 Frost cupcakes with pudding frosting. Store in refrigerator. Cupcakes only adapted from Food Network.